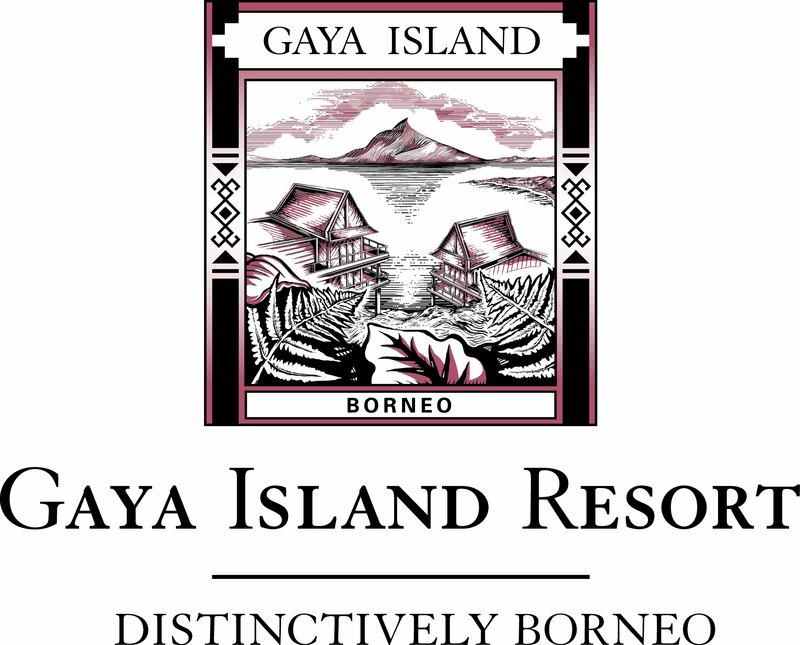 Gaya Island Resort in Borneo, is a stunning five-star sanctuary with an emphasis on wildlife and the natural world. Its ancient rainforest setting blesses it with proboscis monkeys, red flying squirrels, twilight fireflies, sea turtles, bearded pigs, and much more. The resort is dedicated to preserving and strengthening these species, and as such operate both a marine centre and a more recently opened wildlife centre – both of which guests are encouraged to get involved with for a really hands on experience. 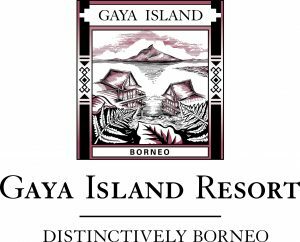 In line with the conservation focus, it is also a walking only resort, so guests will truly be getting away from it all and experiencing the authentic way of life at this stunning luxury resort! Combining a wellness escape at the resort’s award-winning Spa Village, exclusive to YTL Hotels properties, with plenty of chances to get involved with all the work the team are doing, this is certainly a life-changing trip to take.